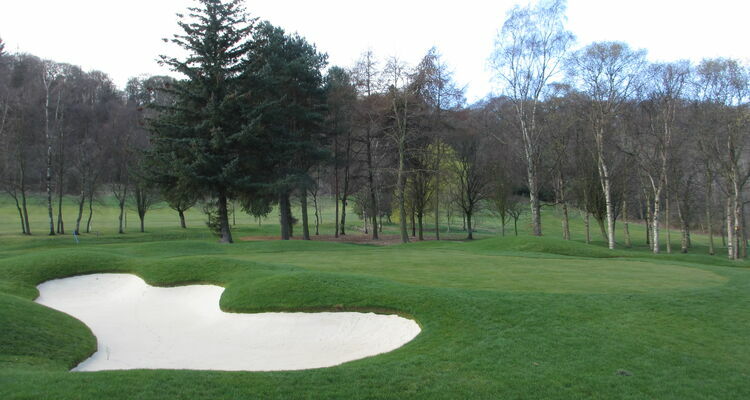 Named after the lands of Ravelston, of which the course forms part. Once owned by Foulis of Colinton, the estate was bought by Sir Patrick Keith Murray in 1872 and later sold to the Club in 1926 by the trustees of the late Miss Murray Gartshore. 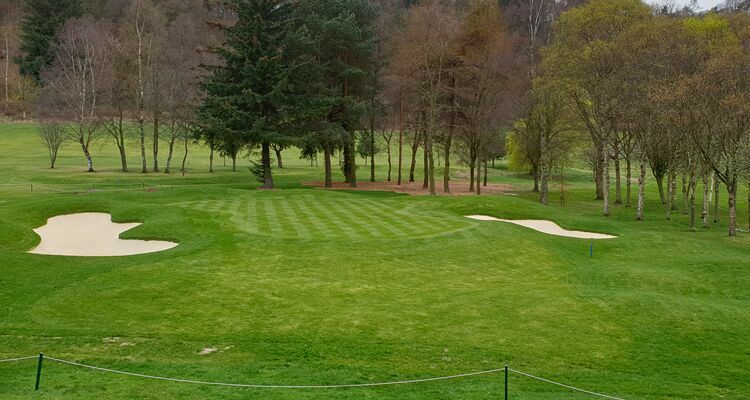 Newly designed and constructed in 2018, this short par 3 is the ultimate test of distance and ball control. The first half of the green slopes towards you so being short and having an uphill putt is an advantage. 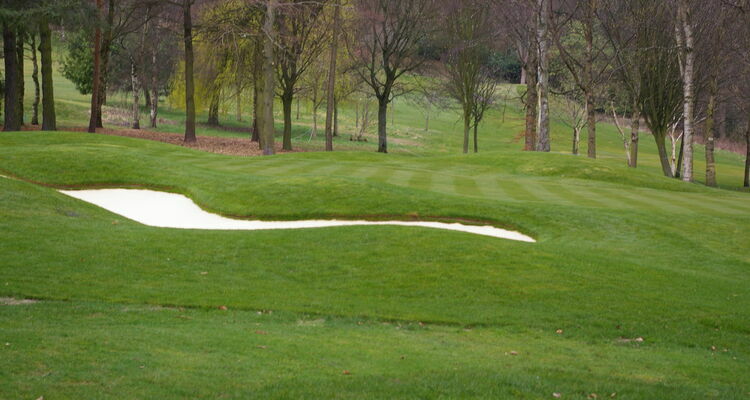 Getting the correct yardage to a back pin is essential as two bunkers lie waiting for an errant shot.